Finally, the wait is over my friends! 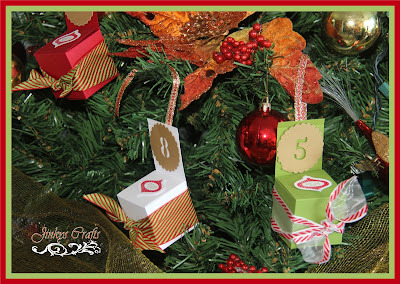 Day 12 of my 12 Days of Handmade Christmas Crafts is here! Thank you so much for your enthusiasm during the 12 preview days! 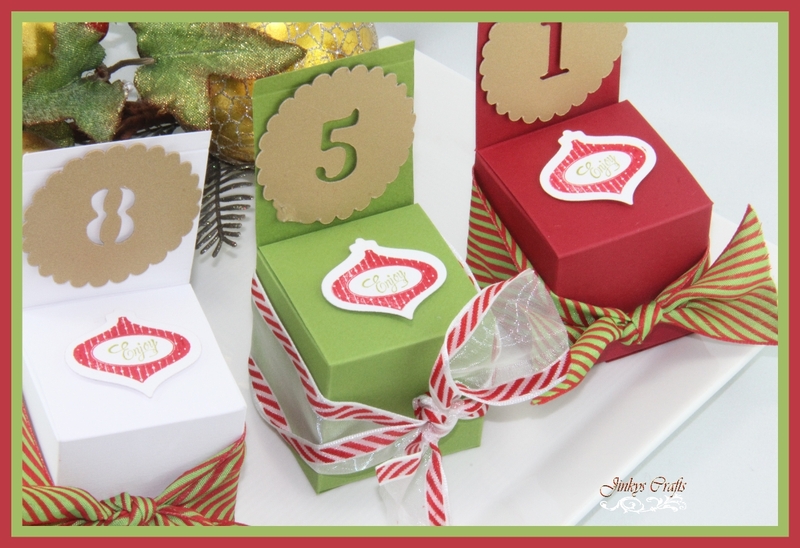 I enjoyed making these holiday crafts and I can not wait for you to have the instructions and start making them yourselves. I would love to see all your creations and I will be happy to post them in my site. So now, for Day 12, I present to you this Multi-purpose Christmas Chair Box. 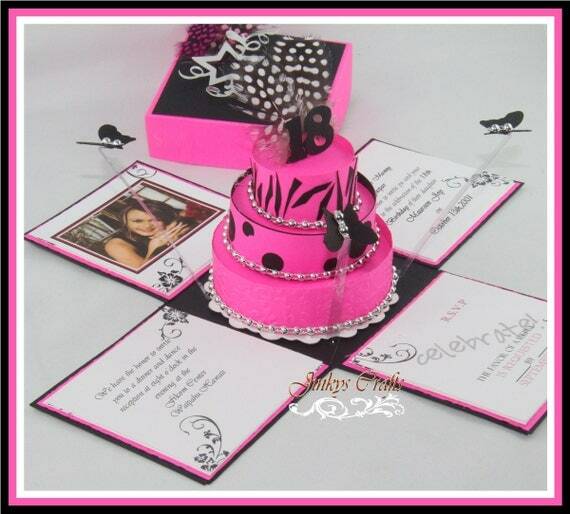 Yes, I called this multi-purpose because there is a lot of things you can do with this simple gift box. These cute Christmas Chairs will look great on your dining table as Place Card Holders. You can also use it as Advent Calendar. They can also be used to adorn your Christmas tree, just hang them like ornaments. Or just use it as a holiday gift box. Whatever it is you may want to use these cute Paper Chair Boxes, they will look good. Plus, they are super easy to make. No need for a die cut or electronic cutter. 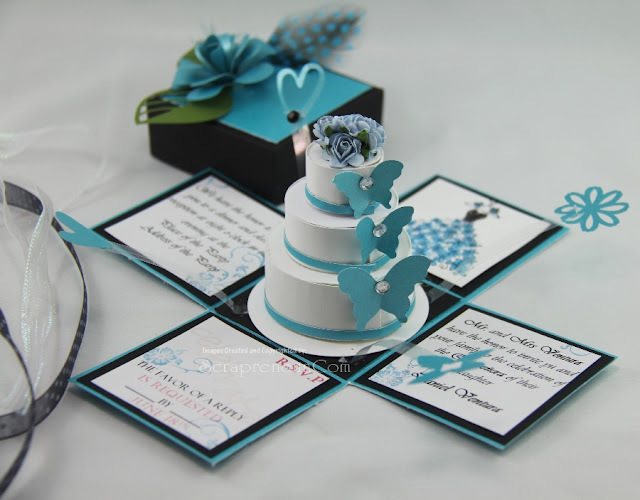 Just Paper Cutter + Scoring Tool + Scissor, that's it! 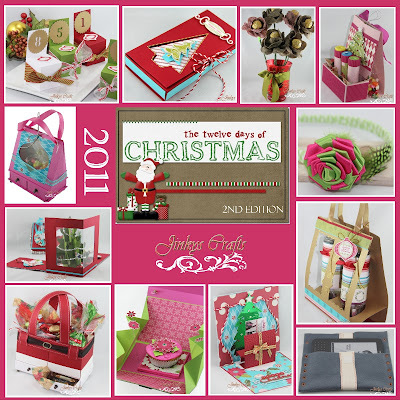 The 2nd Edition of 12 Days of Christmas Handmade Craft Tutorials is now available! 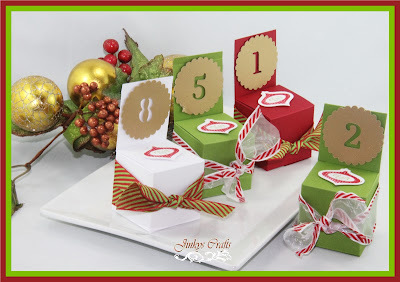 These tutorials contains 12 unique holiday project ideas, 12 step by step instructions and templates. 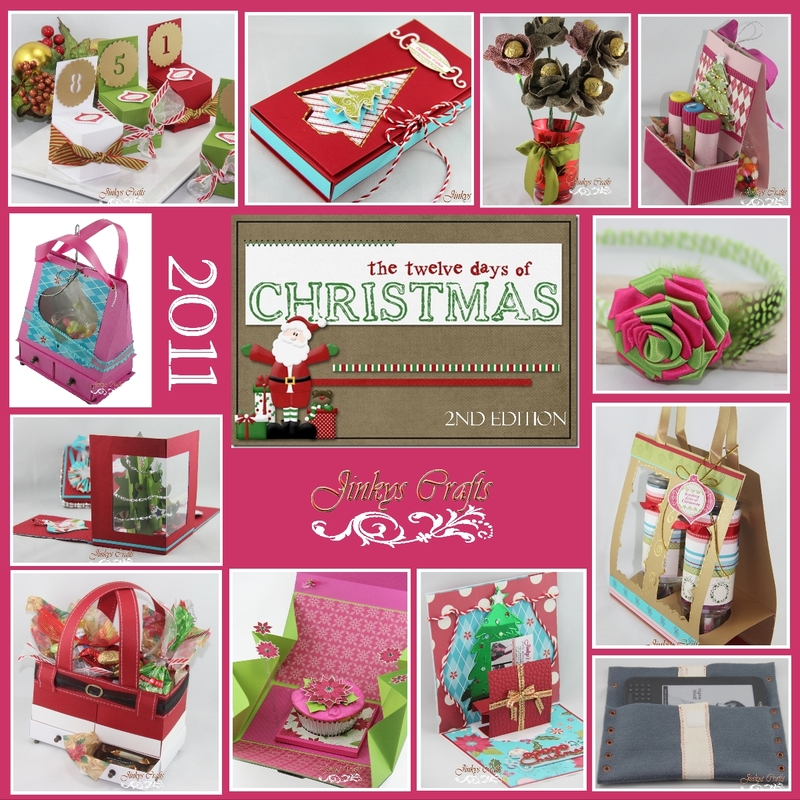 Get more information on the 12 Days of Christmas Handmade Craft Tutorials HERE! Finally, the second edition is here. can't wait to get started on those projects. Thanks so much. 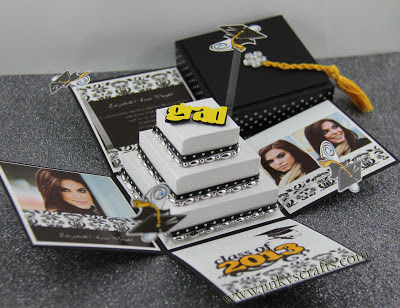 Are you planning a new one for next year? Thank you so much for your comment you left on my blog. Love your advent boxes as well! :) Really great blog with so many wonderful projects.